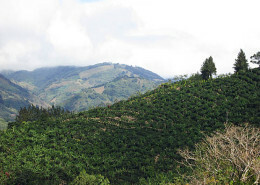 Since 2005 Red Cedar Coffee Co has travelled the globe to meet with producers around the world. 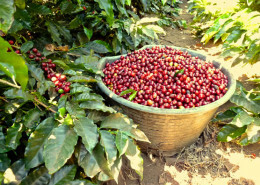 By starting off with sourcing the best specialty grade Arabica coffee we work to showcase when roasting the best that each coffee has to offer. 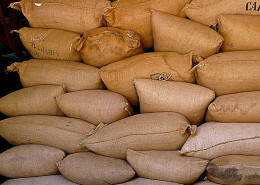 We realize that great coffee doesn’t just happen by chance and the producers are an essential part in our coffee. 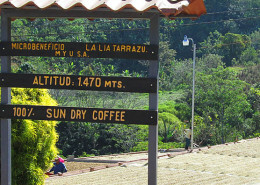 We take the road less travelled in order to reach coffee farms at origin. 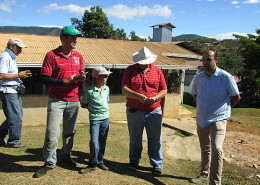 We spend time with farmers to see how the coffee is grown, harvested and processed before it arrives at our roastery. It’s a process that takes several months of hard work but you reap the rewards when you brew our coffee at home. 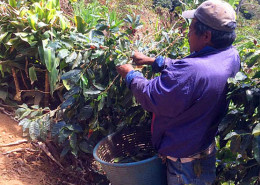 Learn more about our work at origin (Rivense del Chirripo) here and by watching this video on our La Lia Finca Dragon micro-lot. 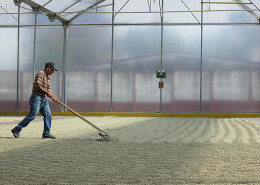 In addition to our work at origin, we connect our customers with our coffee producing partners at our Roastery in Berea. You can reach our staff by phone, fax or email. We are closed the following holidays: New Years Day, Memorial Day, July 4th, Labor Day, Thanksgiving Day, and Christmas Day. Our offices are located conveniently off of I-71, I-480 and the Ohio Turnpike just south of Cleveland Hopkins International Airport. We are two miles west of the Cuyahoga County Fairgrounds on West Bagley Road. Please check our Events Page for upcoming activities at our Tasting Room and off-site. Our News & Media page provides company information in the form of News Articles, Videos and Press Releases. Subscribe to our Newsletter and read our Blog for the latest in news, events, information and entertainment pertaining to the coffee world. 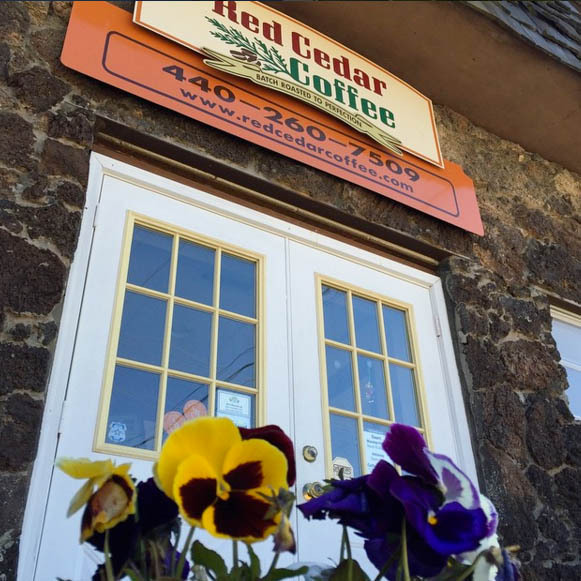 To be considered for employment at Red Cedar Coffee, please complete and submit a job application.